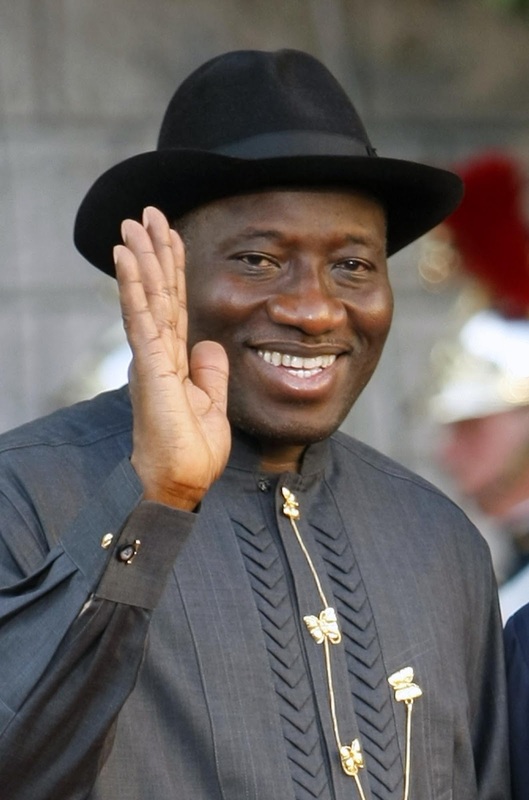 President Goodluck Jonathan has appealed to teachers to shelve any plan for an industrial action over Ebola scare, as he sought to dispel concerns on the status of the deadly virus in Nigeria. The president said Nigeria has contained the virus, and that the government’s alertness would ensure no Nigerian contracts the virus if Patrick Sawyer, the Liberian-American who brought Ebola to Nigeria, had arrived the country today. 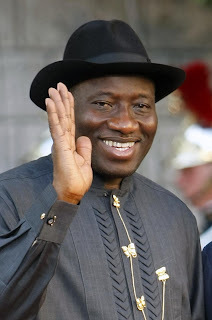 “Presently there is no case of Ebola in Nigeria, nobody in Nigeria has Ebola now. All the people that had the symptoms of Ebola have recovered. Out of 19, we lost seven and the others have recovered. Yes, there are a few people we are observing,” he said. The President, however, noted that in spite of the efficient management of the disease in Nigeria, there may still be a reoccurrence as the disease was still being battled in other West African countries such as Guinea, Liberia and Sierra Leone. “The likelihood that characters like the late (Patrick Sawyer, the Liberian-American who brought the disease to Nigeria) can come in one way or the other is also open. But government is also very mindful of that. Presently, our airports are properly protected. If Sawyer were to arrive Nigeria now, no Nigerian would have contracted Ebola because of the level of preparation,” Mr. Jonathan assured. 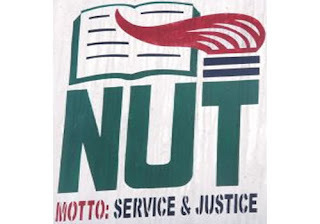 The president appealed to members of the National Union of Teachers, NUT, to shelve any plans of embarking on an industrial action over the September 22 school resumption date. Following the decision by the Federal Government to move its earlier fixed date of resumption of schools from October 13 to September 22, the NUT on Tuesday in Abuja, directed all its members nationwide to stay away from schools until when convinced “beyond reasonable doubt” that the government had provided all preventive and protective gadgets such as infra-red thermometers, sanitizers, running water, gloves and adequate training for teachers. The union also kicked against the September 22 resumption date for primary and secondary schools, stating that the government was yet to put the necessary equipment in schools to prevent the spread of the Ebola Virus Disease, EVD. The National President of the union, Michael Olukoya, pointed out that only a few states had trained teachers on the EVD. However, speaking with journalists at the Presidential Villa Abuja, the President Jonathan noted that there was no longer cause for alarm as Nigeria was now almost free of the disease and well prepared to stem any new cases that may emerge. “I will plead with NUT and other unions that this does not require industrial action. They should commend government. They worked with us, they are Nigerians; all Nigerians must work together to make sure we contain Ebola. Why do we want to create problems while it is not necessary, it is uncalled for. He explained that the schools staying closed would lead to the continued stigmatisation of Nigerian citizens abroad as this sent out the wrong signals. “lf you are in Nigeria today ‎and you travel to some countries, they don’t even want you to enter the countries. Our athletes were segregated in China they had to return to the country. A place like China asked Ministers of the Federal Republic to show proof of Ebola free certificate, very discouraging. And what people don’t know is that as long as you close your institutions because of Ebola, the ambassadors that are here with us and the high commissioners send what you call dispatches to their home states about what is happening in our country monthly. “As long as we Nigerians close all our public institutions because of Ebola, the dispatches that goes to the whole world is that Ebola is a problem in Nigeria. And as long as we declare that Ebola is a problem in Nigeria, any Nigerian that travels out will be treated as someone that has Ebola. We have been able to manage Ebola and the whole world is happy with us and we must tell the whole world that we have managed Ebola and no Nigerian should segregated because of Ebola,” he insisted. The president used the opportunity to congratulate Nigerians for their cooperation in the management of the EVD. “This is one thing that the whole country came together and worked together on. There was no issue of politics, there was no issue of religion, there was no issues of ethnicity. In fact that was why we were able to contain them. If the Nigerians did not agree we wouldn’t have succeeded. “I use this opportunity to thank all the governors because I met with all the governors‎ and all the commissioners for health and all the states set up machineries to manage the Ebola if at all it turned up. I have to specifically appreciate the governors of Lagos and Rivers State that had incidence of Ebola and how they worked with federal government to manage the situation” he said.